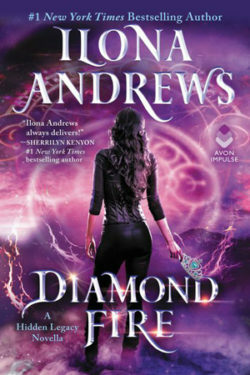 In this third installment of Ilona Andrews’ Hidden Legacy series, WILDFIRE kicks off right where the last book ended. Intrepid PI and truthseeker Nevada Baylor has to figure out how to deal with her lethal grandmother while handling a new case that’s as dangerous as it gets–involving her boyfriend’s gorgeous, “helpless” ex. This book is an amazing conclusion (NO! !–I was hoping for more!) 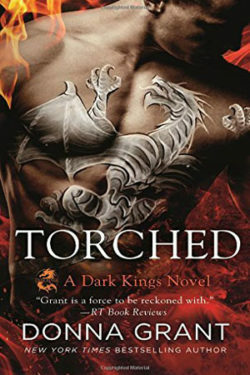 of an amazing series, and it’s best read after reading the previous two books, BURN FOR ME and WHITE HOT. 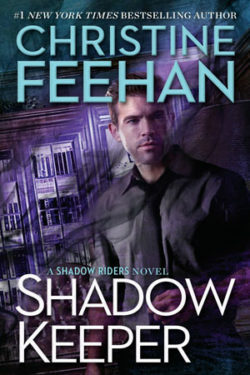 Connor “Mad” Rogan, Nevada’s boyfriend and one of the most powerful Primes in the world, is helping her develop her abilities. But the answer to handling her dangerous grandmother and other threats that would want to use Nevada for their own gains might mean letting go of Rogan…forever. This book has it all. Danger, passion, romance, humor. WILDFIRE is riveting! I was sucked in on the first page and couldn’t stop reading until the end. The characters are fully fleshed out, the secondary characters adding so much to the world Andrews has built. There’s nothing I didn’t like about this book except that it ended. 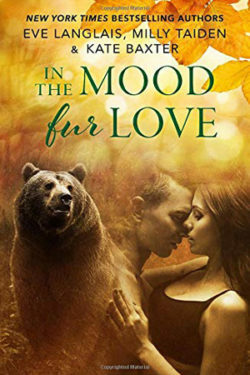 The introduction of Rogan’s ex-fiancee to the story gave it some added tension and provided a terrific contrast to Nevada’s developing relationship. The magical world in which they live gets richer with every step Nevada takes to solve the case, and watching Rogan try to handle being in love with Nevada was terrifically entertaining. But it’s the big bad they need to face that kept me wondering how they’d survive, and how deep the conspiracies go. 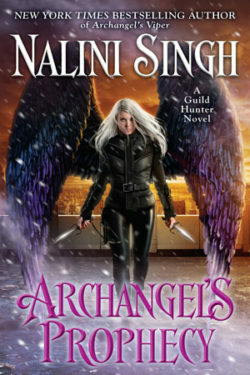 WILDFIRE is a must-read for urban fantasy and paranormal romance fans. Andrews just keeps getting better, and I can’t wait to see what this amazing writing team comes up with next.